It's time now to sing out! Jonathan Larson's Pulitzer Prize and Tony Award-winning musical RENT will hit the road this fall for a 20th anniversary production. Based on the original direction by Tony nominee Michael Greif, Evan Ensign will restage the touring show. Casting and city stops will be announced at a later date. "For the past 20 years, RENT has touched the lives of audiences around the world from Broadway to regional productions to high school auditoriums," said producer Stephen Gabriel in a statement. "We're thrilled to introduce a new generation to this timeless story of love, friendship and community." 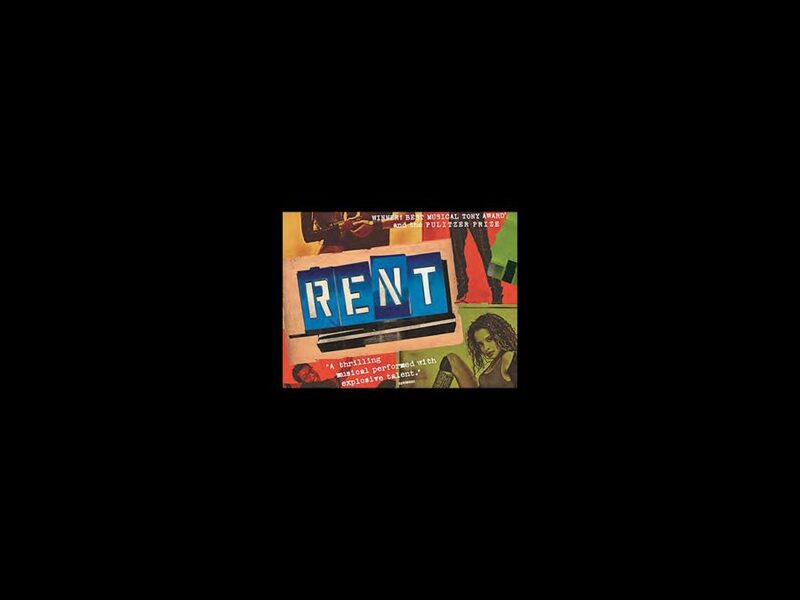 Written and composed by the late Larson, RENT is the story of friends and artists struggling to make a home in the East Village in the early 1990s. The show transferred from off-Broadway to the Nederlander Theatre where it opened on Broadway on April 29, 1996, winning both the Best Musical Tony Award and the Pulitzer Prize. The original Broadway production closed on September 7, 2008. The show features such iconic songs as "Seasons of Love," "Light My Candle," "I'll Cover You," "Goodbye Love" and more.